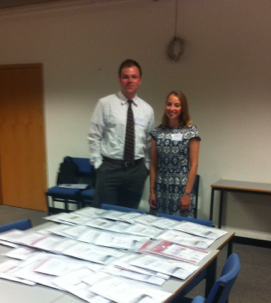 Megan Webber (University of Hertfordshire) welcomes Justin Dolan Stover (Idaho State University), the first delegate to the conference registration. 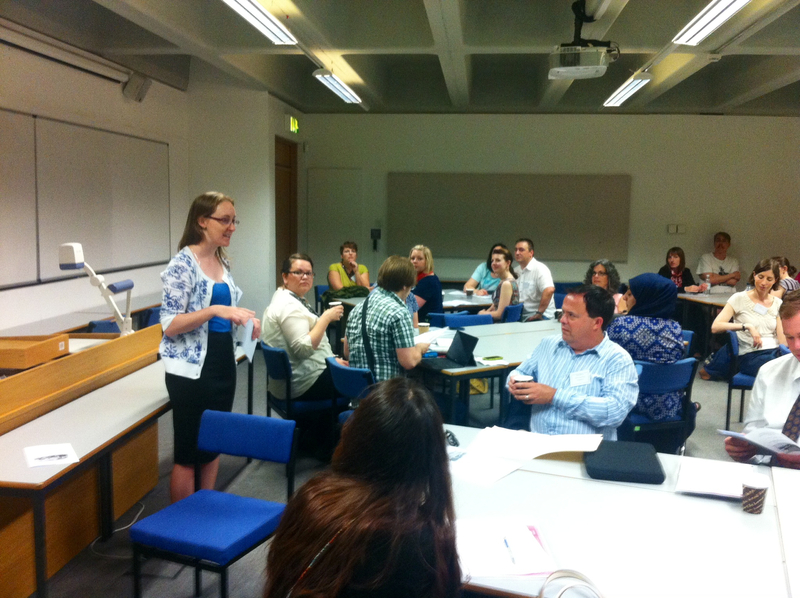 We are very grateful to Megan for all the assistance she provided over the three days of the conference. 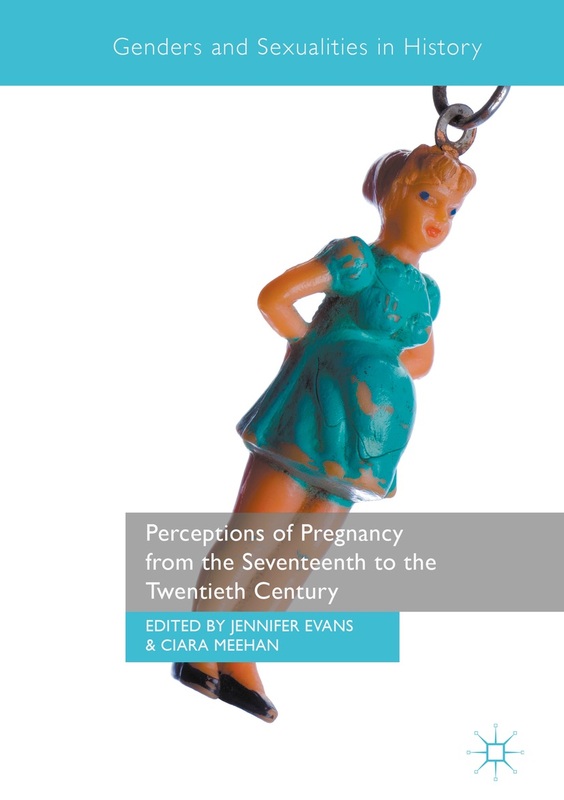 Audience waiting for panel A in Session One: ‘Male Discourses of Contraceptions, Pregnancy and Fatherhood’ featuring papers by Chris Orchard, Katarzyna Bronk and Ben Mechen. 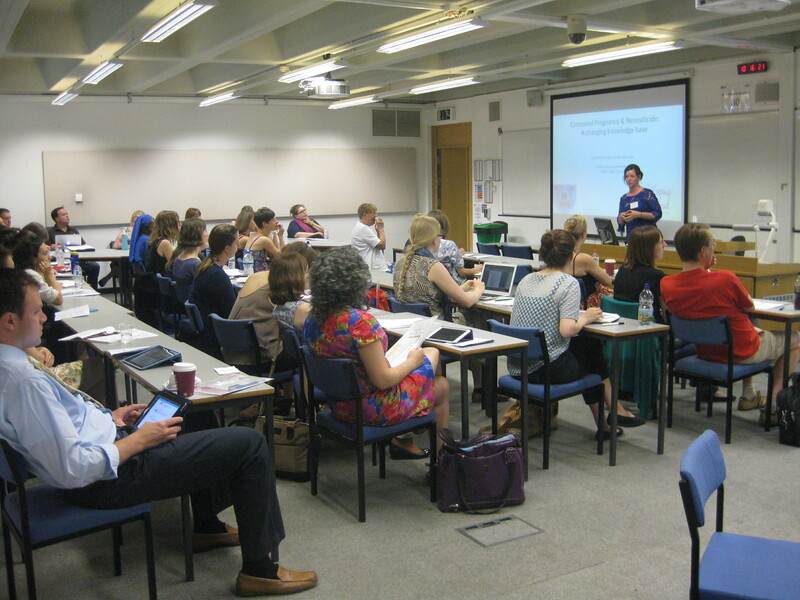 Cheryl Lemus (Ashford University) invites delegates to contribute to the blog Nursing Clio of which she is managing editor, helping us to realise one of the aims of the conference — to build networks and facilitate further discussions. 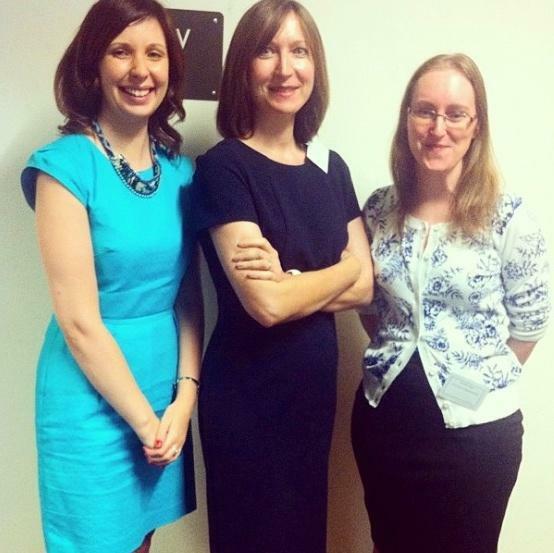 Conference organisers Ciara Meehan (left) and Jennifer Evans (right) with keynote speaker Joanne Bailey of Oxford Brookes University (centre). 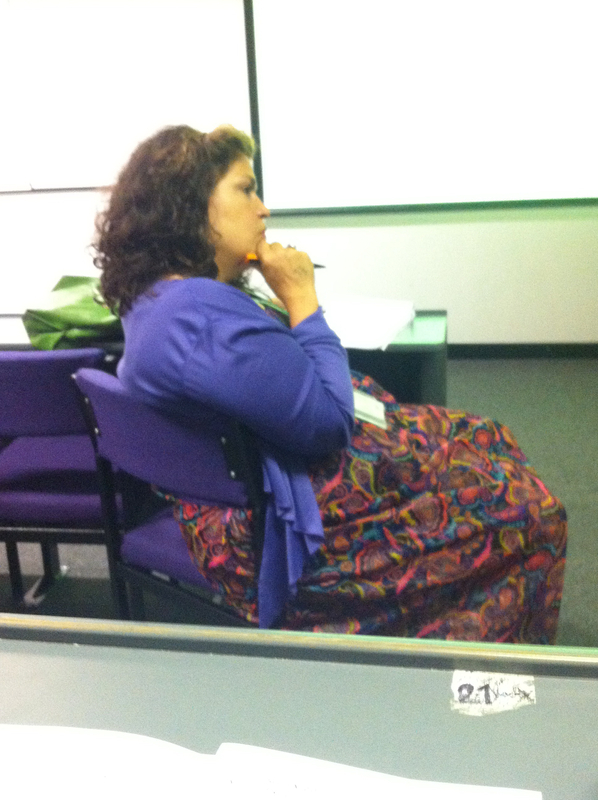 Prof Bailey’s paper was entitled ‘Breeding the Little Stranger’. The audience listens to Sylvia Murphy Tighe (Trinity College Dublin) outline the research from a project she is working on with Joan Lalor (Trinity College Dublin) on women in contemporary Ireland who conceal their pregnancy. The paper was one of two in a session on Infanticide and Neonaticide. 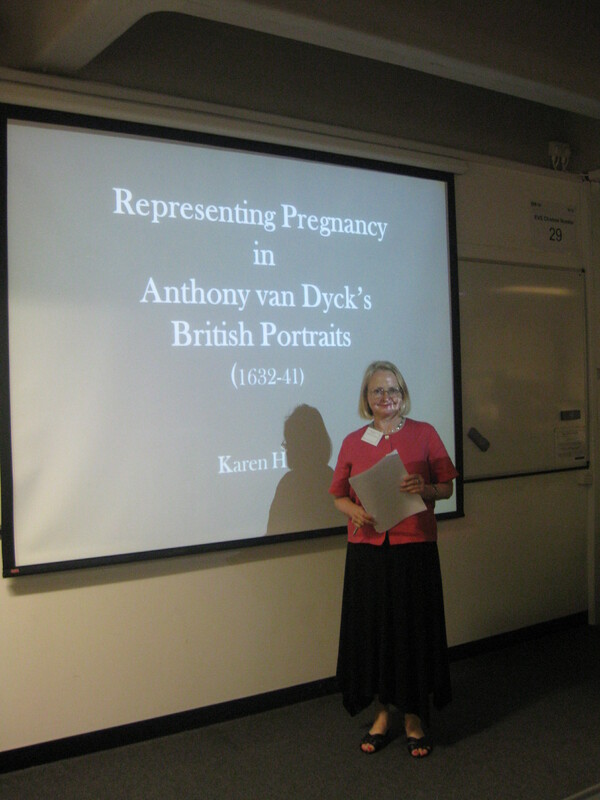 She was joined by Julia Allison (University of Nottingham) who examined illegal pregnancy in Rural East Anglia). 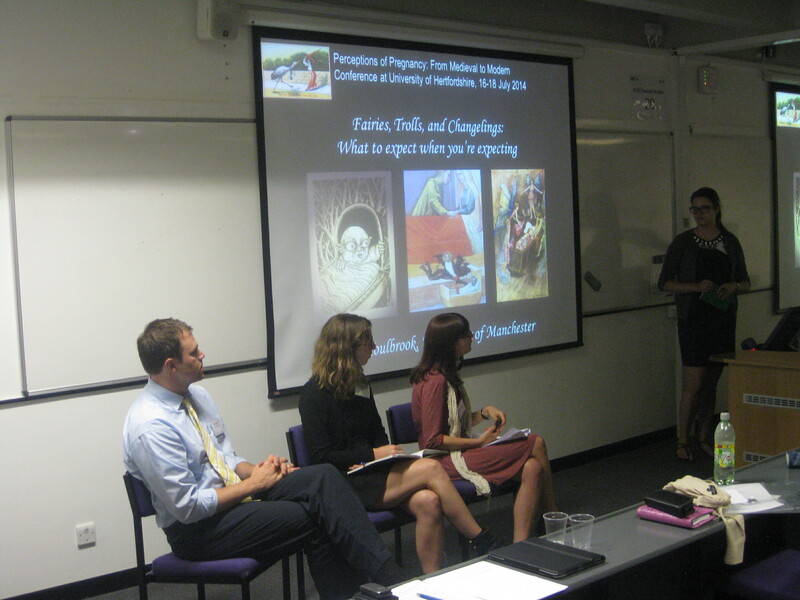 We were delighted to be joined by our colleague from English Literature, Penny Pritchard, who chaired the panel on Perceptions of the Female Body in Literature, featuring contributions from Abigail Boucher (University of Glasgow) and Francesca Chiappini (University of Milan). 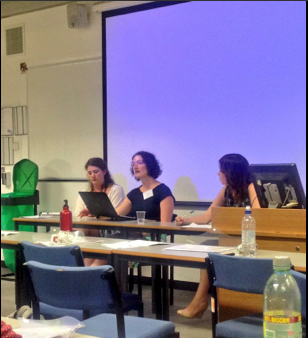 Q&A session at panel on abortion, which featured papers from Fran Bigman (University of Cambridge), Hannah Charnock (University of Exeter) and Ciara Meehan (University of Hertfordshire). Photo Credit: Gemma Fulton. Whitney Wood (Wilfrid Laurier University) chairs the session on Dangerous Pregnancies, which featured papers from Jillian Slaight (University of Wisconsin-Madison), Justin Dolan Stover (Idaho State University) and Ceri Houlbrook (University of Manchester). 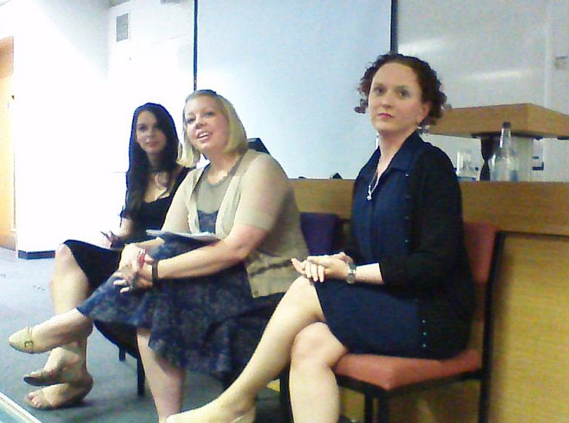 The panel explored seduction, violence and supernatural hazards. 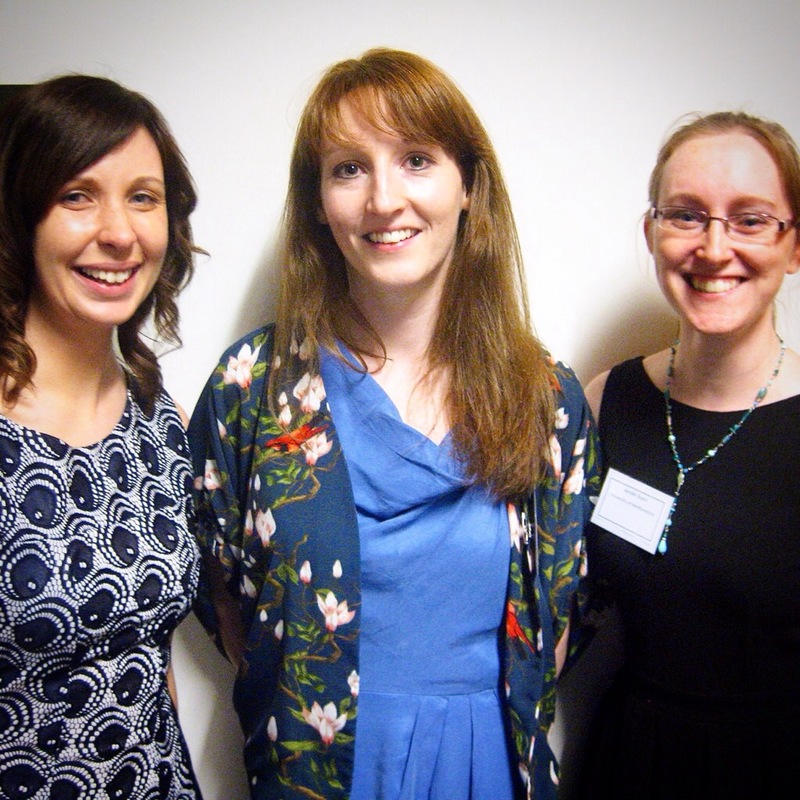 Sarah Crook (QMUL), Chelsea Phillips (Ohio State University) and Claire McGing (NUI Maynooth) who spoke in the panel on Expectations of and Limits on Mothers. Claire McGing’s paper, which gave recommendations on how to make parliament more parent-friendly for politicians, was particularly timely. 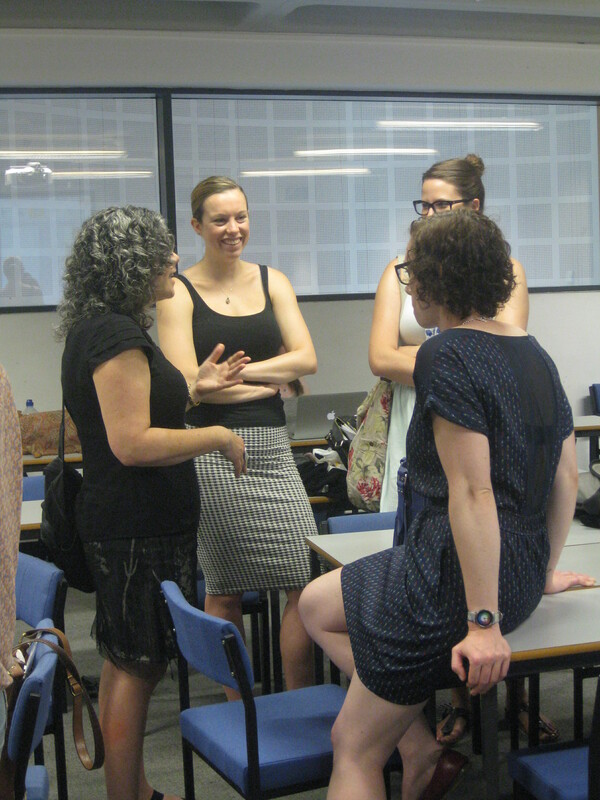 The conversation continued over lunch after Ellen duPont’s exhibition on images of pregnancy throughout history. Karen Hearn (Curator of 16th & 17th Century British Art at Tate Britain from 1992 to 2012, and Honorary Professor at University College London) prepares to speak in the final session of the conference on Portraiture and Dress. 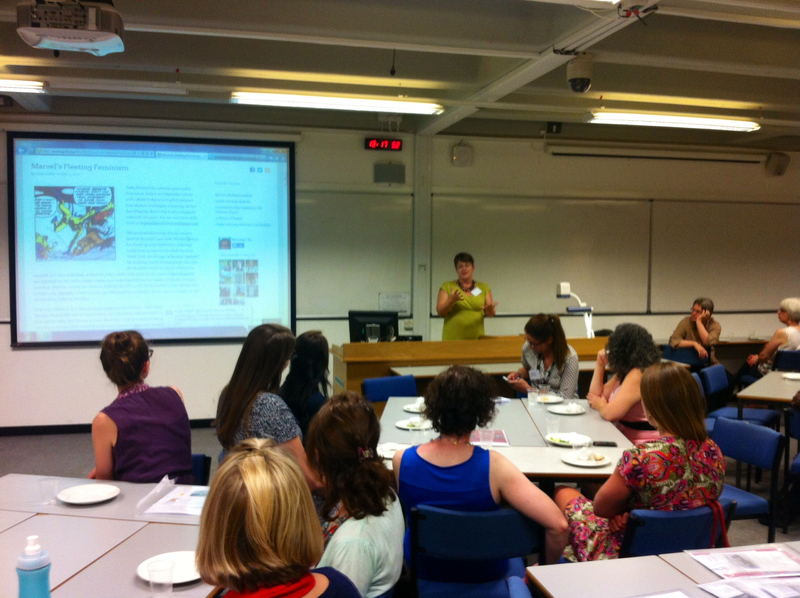 She was joined in the session by Emma O’Toole of the National College of Art & Design, Dublin. This entry was posted in Conference Images. Bookmark the permalink.